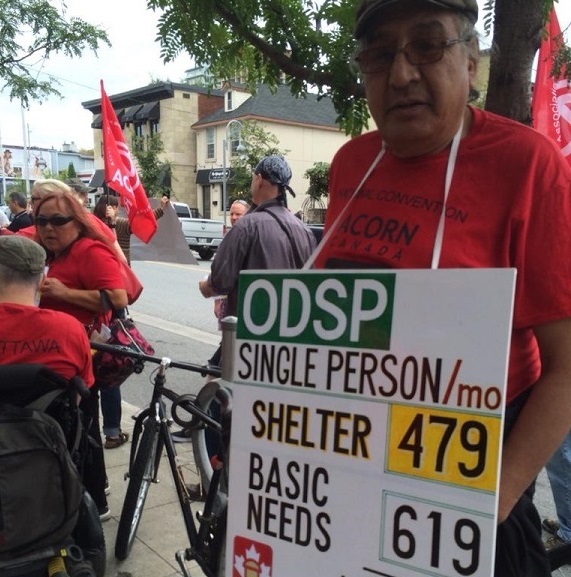 The Province of Ontario is in the midst of a housing crisis. 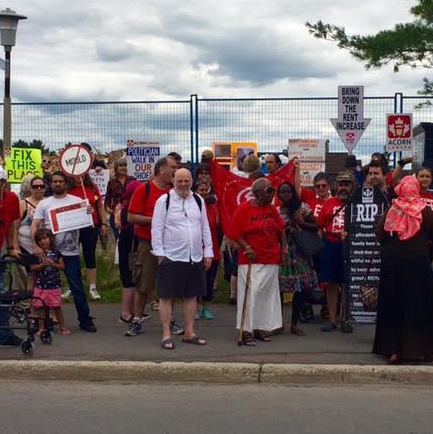 With rents rising in Toronto every year something REAL must be done to make renting a home possible for hard working people. 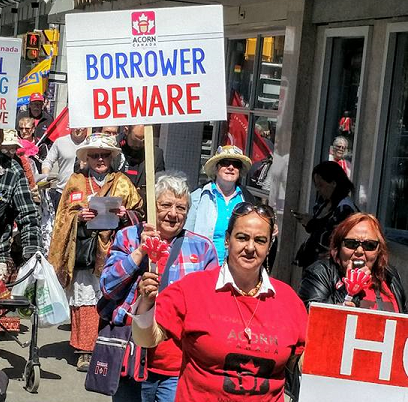 As bank profits continue to grow, many Canadians find themselves devastated by NSF fees of $45 and high interest rates on overdrafts and credit. 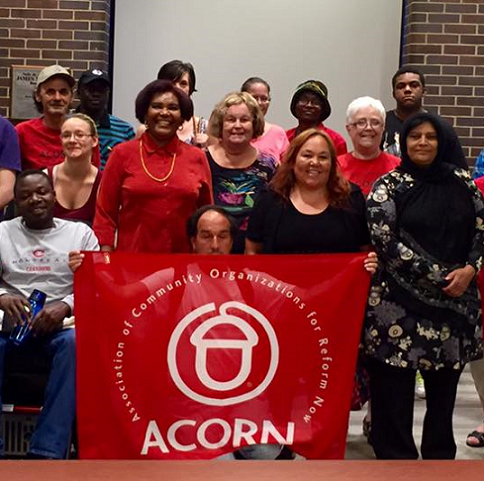 Ontario ACORN is organizing to increase the thresholds for clawbacks and assets for ODSP and OW recipients. 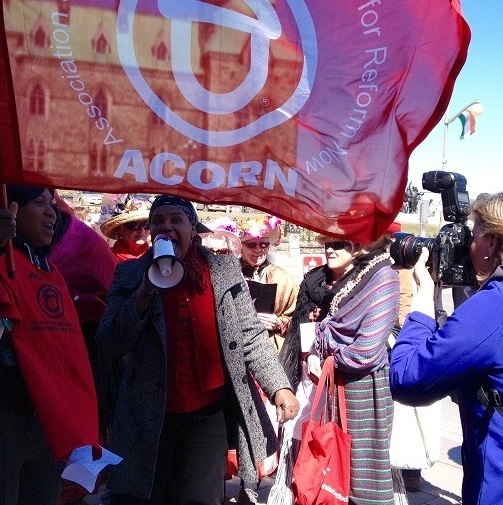 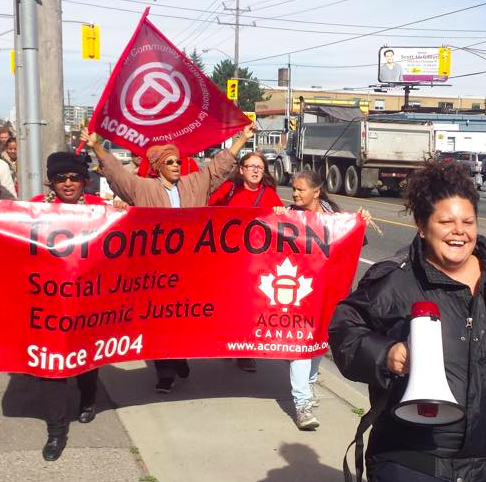 * ACORN Ontario s’organise pour faire augmenter le seuil de la récupération de revenu et les limites de l’avoir pour les bénéficiaires de POSPH et OT. 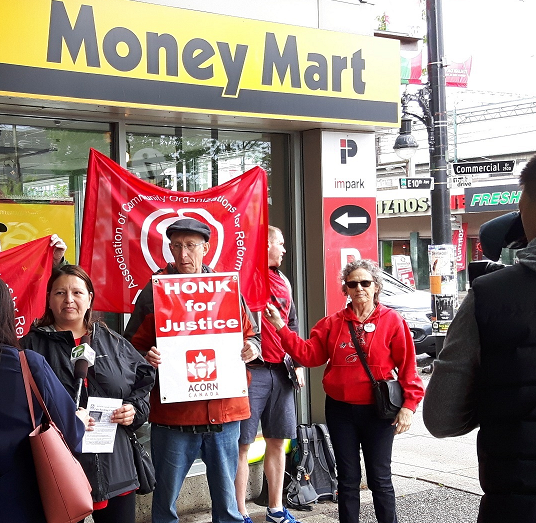 Millions of Canadians are excluded from the mainstream banking sector, giving rise to a growing predatory lending industry. 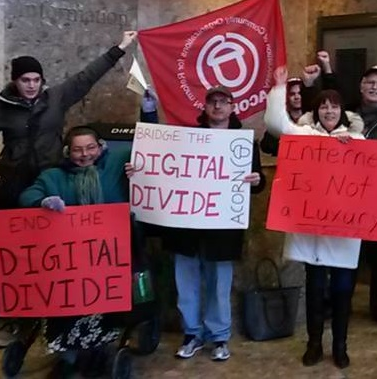 That’s why ACORN Canada is fighting for Fair Banking (including Postal Banking). 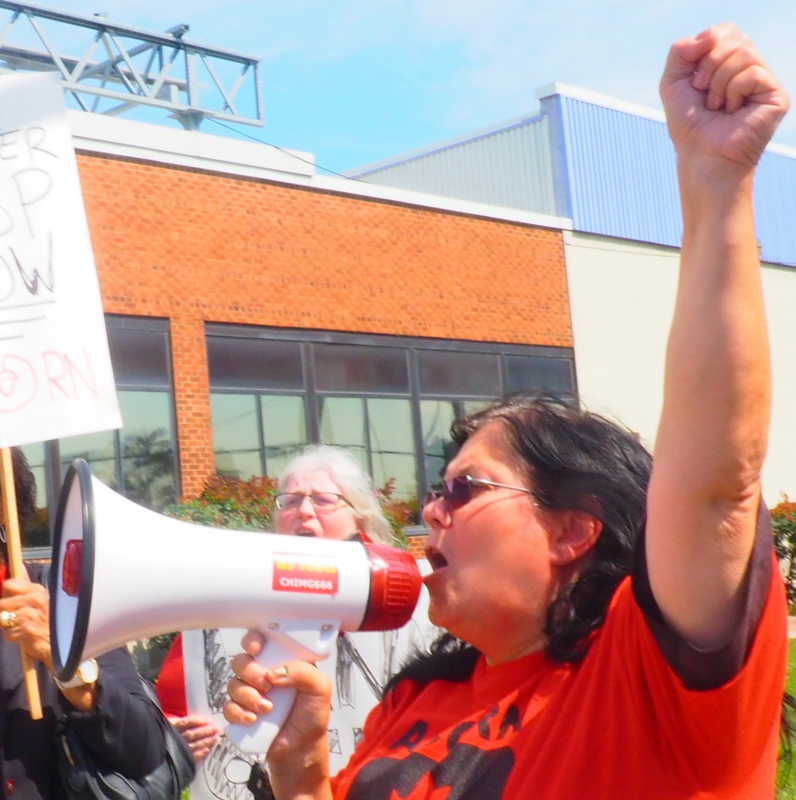 The City of Toronto is currently looking into regulating landlords through a licensing regime to enforce maintenance standards.